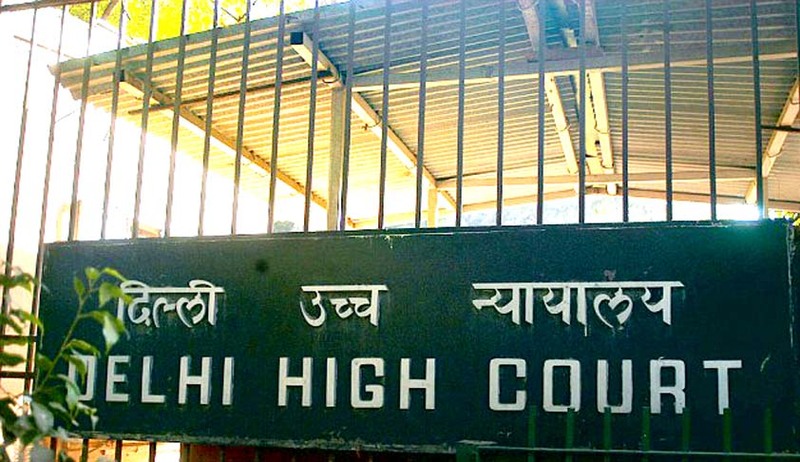 A Delhi High Court bench comprising of Justice S. Ravindra Bhat and Justice Vipin Sanghi dismissed a PIL challenging certain provisions of the Lokpal and Lokayukta Act which make it mandatory for public servants to disclose assets of their spouses and children, saying that the authority, under the statutes, has not been set up so far. The plea was brought about by Baswa Nand who had retired as a class II public servant after serving in the Revenue Department of Finance Ministry. The petition was filed by Kaanan Kapoor and Bhushan Kapoor. The Court refused to entertain his plea because neither did he have any “locus standi”, nor was he “directly affected” by the provisions. The petitioner had contended that the provisions were violative of the Fundamental Rights as enshrined in Part III of the Constitution of India. The petition had asserted that the Lokpal and Lokayukta Act of 2013 is ultra vires as well as contrary to the provisions of the RTI Act and Income Tax Act. It had said that online publication of the finances and other assets of spouses and children of public servants amounts to violation of right to privacy. According to the Counsel, easy access to such information would also pose a threat to the life and liberty of the public servants, posted or employed in areas with law and order problems, as well as their family. It said if independent liabilities of the spouse and or the dependent children, which have no relation with the public servant, are disclosed on government website, they will "cause prejudice and humiliation before the public at large". A similar plea, which has been filed by Vinita Singla, an employee with a private IT firm and wife of a public servant, is also pending before the High Court. The Delhi High Court bench comprising of Justice G. Rohini and Justice R.S. Endlaw, had last week referred the matter to this Bench, where a similar case was pending. Read more stories about the Act here.